The progress of a seed sown depends on how well it had been cultivated. The same applies to the corporate hubbub. The companies might be big, but their products rule the market only when they reach the expectation level of the customers. 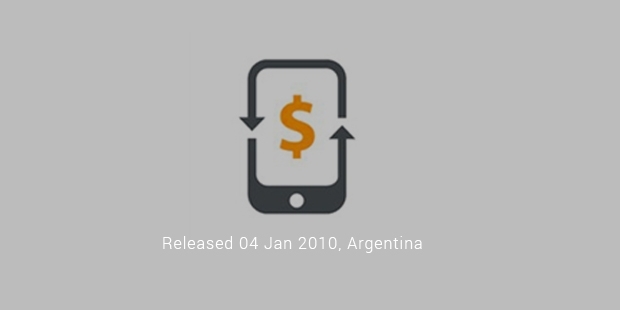 Recarga.com, the seedling product of Fnbox now stands as a leading online recharge company, only due to its fast and reliable services.Recarga.com is a leading prepaid recharge interface, which provides secure and convenient way to recharge your prepaid cell phone on the go.The company initially started in Brazil and Latin America and now has tie-ups with 45 different mobile carrier operators in more than 7 countries. Its interface allows users to recharge their mobile phones online with the help of their credit/ debit cards. The recent upgrades in the interface has added the features of bank fund transfers and cash depositions. In today’s world where the internet and app stores are full of numerous interfaces, Recarga.com has survived and managed to stand in the top most rankings due its reliability, features and steadiness. And the core reason behind this success is the group of passionate and hard working people living with a sole aim of making lives easier through applied technology.The team members and leaders of Recarga.com and its father corporation Fnbox have always considered technology as their “weapon of choice” to serve the humanity i.e, to solve the everyday problems with the help of technology and let that technology reach the needy as soon as possible. 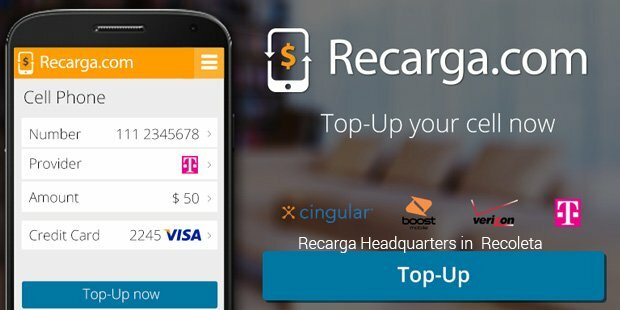 Recarga.com was started with a dream of offering the top-up recharges to the prepaid users in a cheap, fast, sophisticated and more reliable way. And it has served its purpose. This interface has proved that actions manifest into deeds.The credibility of Recarga.com can be seen in the customer reviews. An app which has been seen as a 4.7 starred by the app stores and getting all positive reviews from the customers, need not define itself. 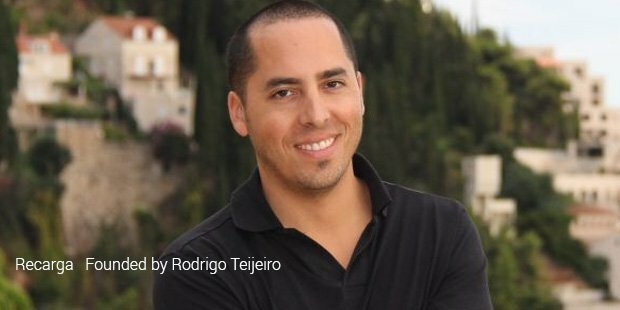 The CEO, Rodrigo Teijeiro who has an approval rating of 100% is another proof of how good the company and its services are. Had Rodrigo and his fellow mates who started this vivid project of online top-ups for the prepaid users been a bit less enthusiastic, passionate or even a bit deviated in such a competitive and devastating market, they would have either been standing with other such interfaces fighting for their survival or they would have gone bankrupt.Yes, it was only their commitment and an eagerness to solve the complex problem of recharging the prepaid mobiles that had made them stand on the top of the list of online top-up recharge companies in more than 7 countries.